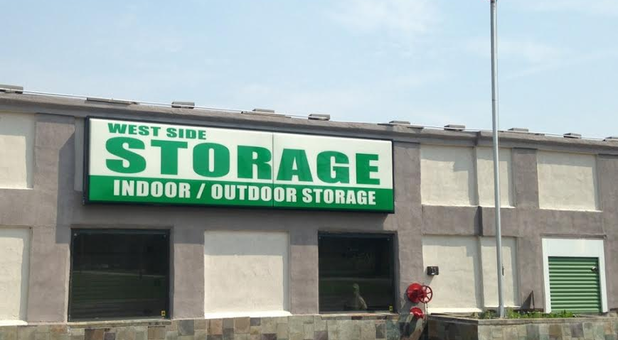 Whether you’re new to self storage or you’ve been a renter for years, West Side Storage is your ideal solution in Copley, Ohio. Our facility is located mere minutes away from the University of Akron, Summit Mall, Stan Hywet Hall & Gardens, and Copley Circle, meaning you’ll never have to drive far to access your important belongings. We are one of the only facilities in the area to provide drive-up access, climate-controlled units, and vehicle parking all in one place! 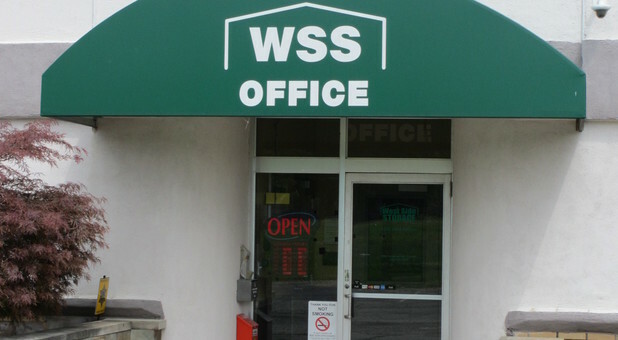 To ensure your move-in day is a pleasant one, we even have onsite truck rental available. We’re proud to serve the students, residents, and businesses in and around Montrose, Wadsworth, West Akron, Richfield, Bath, Akron, Ghent Road, Fairlawn, and Copley. Since we have years of experience in the industry, our team is always excited to share tips and advice throughout the self storage process. Our unit sizes range from 5’x5’ to 10’x30’, meaning we’re sure to have the space that fits your belongings perfectly. Are you unsure as to which unit size is right for you? Head on over to our storage calculator, or if you prefer, call us today and we’ll be happy to assist you! 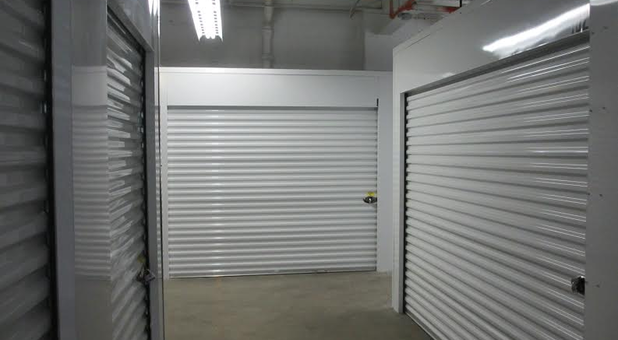 One thing we notice in the storage industry is that most facilities either focus on security or convenience. We believe that our renters can have – and deserve to have – both! 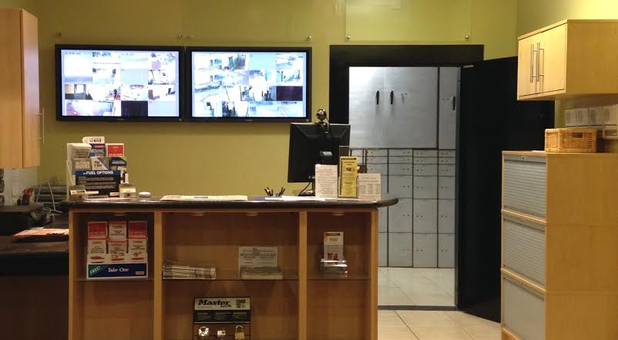 You’ll enjoy 24-hour access to your unit while our surveillance cameras keep a close watch on the property. While perimeter fencing will keep your items secure, our gate with personalized access will ensure that you can get into and out of the facility whenever you need. With a number of other features like online bill pay and even mobile storage, we’re sure we have everything you need for a pleasant renting experience. Contact us to get started!